The Spare Premier brush Kit can be used with all 1.1m Freestanding, Fixed and Socketed boot wipers. 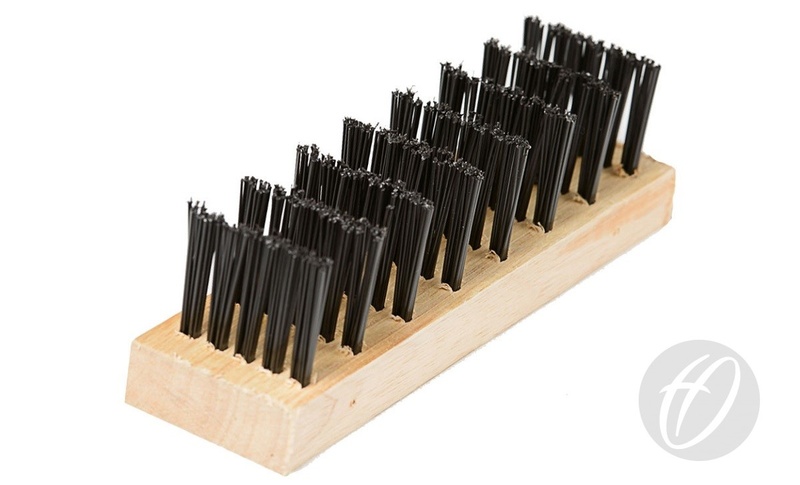 Two or four individual 610mm long x 73mm wide bottom brushes. Two individual 152mm long x 73mm wide side brushes. Brushes have 65mm long black bristles.